La Réunion or Reunion Island is a small island in Indian Ocean. It is full of heavenly beauty with lush green vegetation, canyons, waterfalls, active volcano and so much more. This island is one of the greenest places on Earth with spectacles so wonderful that you would want to post all the pictures on Instagram without any filter. 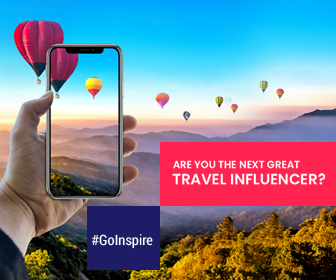 Put on your seat belt and get ready to go on an absolutely thrilling and unforgettable journey. The island has been in focus recently for the volcanic eruption. This natural phenomena has brought in curious travelers from around the world. 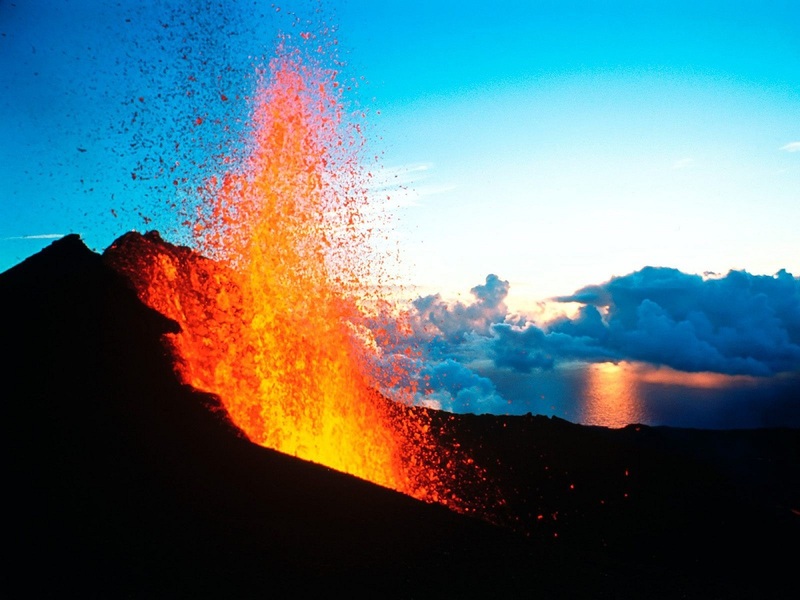 The Piton de la Fournaise in La Réunion is one of the most active volcanoes in the world. This 2,632 meter high volcano must be on every trekkers bucket list. Even if you don’t want to trek all the way up, there are options of horseback riding and mountain biking available. Why is right now the best time to visit? 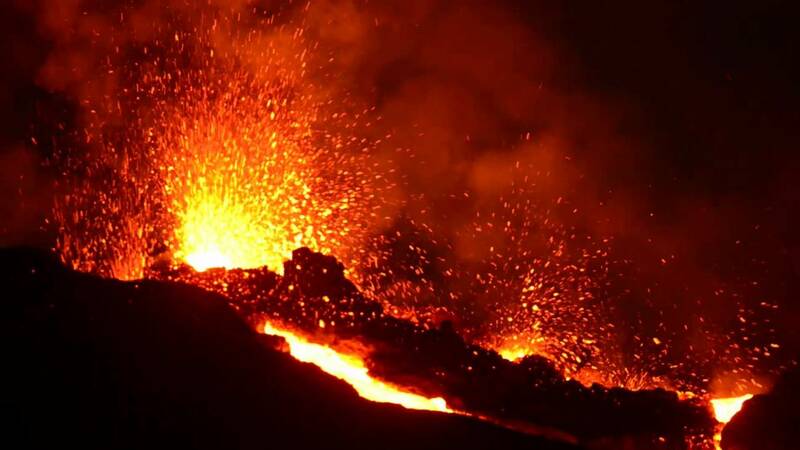 The volcano began to erupt in the morning of September 15. 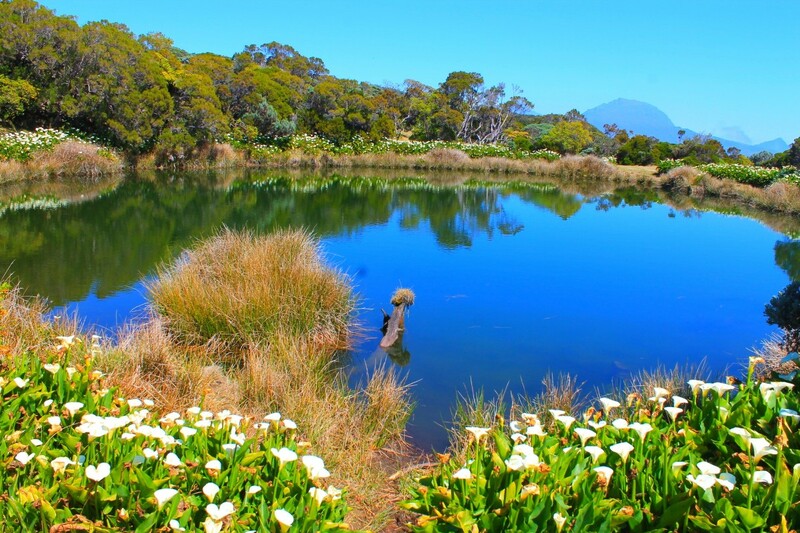 This beautiful sight has drawn many hikers and travelers to La Réunion. There is also the Cité du Volcan Museum with 4D cinema, panoramic film and a lava tunnel replica for the enjoyment of children as well as adults. 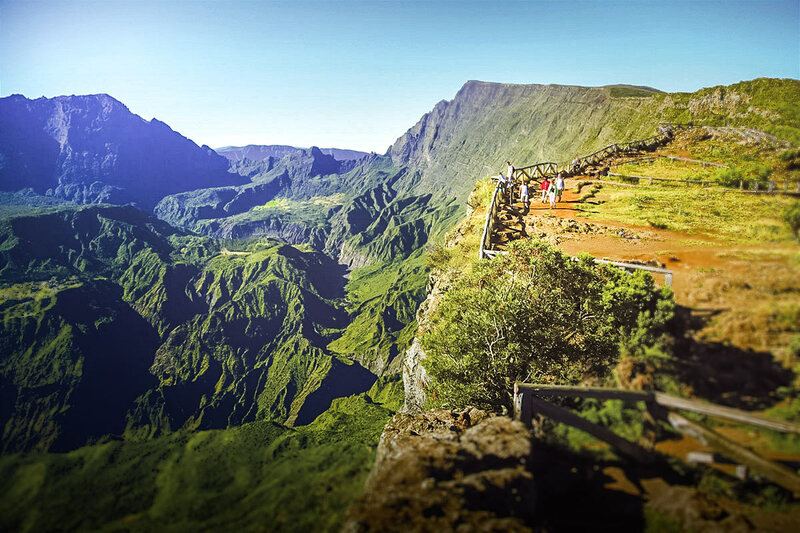 One of the most remarkable canyons of Réunion island is Cirque de Mafate with a depth of almost a kilometer. The scenic overview of this canyon full of rocky valleys formed millions of years ago due to erosion is called Le Maido. Helicopter is the best option if you want to have a look at the breathtaking beauty of Le Maido as there are no roads going downward into the Cirque. You can also hike or drive up to the viewpoint from where you can enjoy the scenery. Be sure to reach the site before 9 AM before the clouds obstruct the view. Put on enough sunscreen to protect yourself from intense sun. Carry warm clothes along with you as the temperatures drop really low. 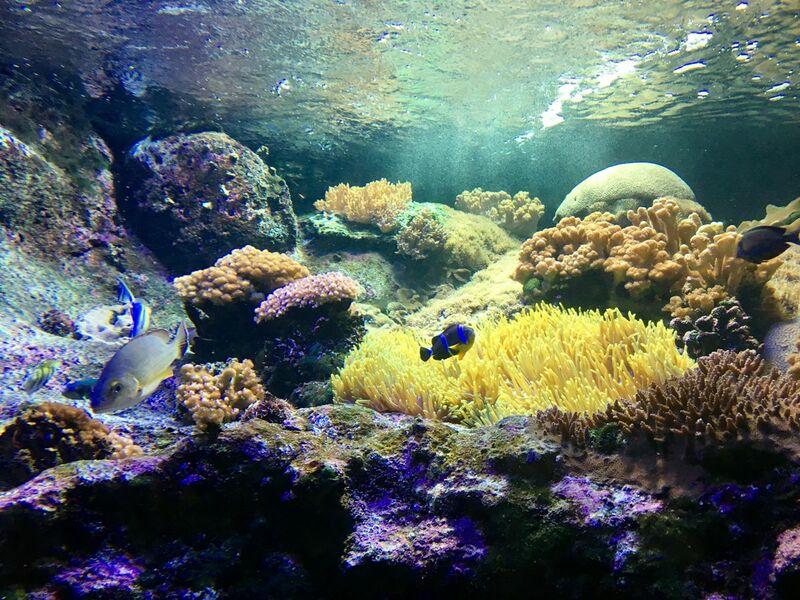 In St-Gilles Aquarium, 600,000 litres of sea water is just for the aquatic flora and fauna. There are more than 500 species of fish including jack fish, sharks, seahorses, lobsters, corals etc. It is a wonderful place to have fun and to increase your knowledge about aquatic life. When you’re done with visiting the aquarium, you can spend some time in the nearby souvenir shops and indulge yourself in mouth-watering delicacies at the local restaurants. Are you one of those people who find solace in the sound of the waterfalls? Then, Voile de la Mariée is an ideal place for you. 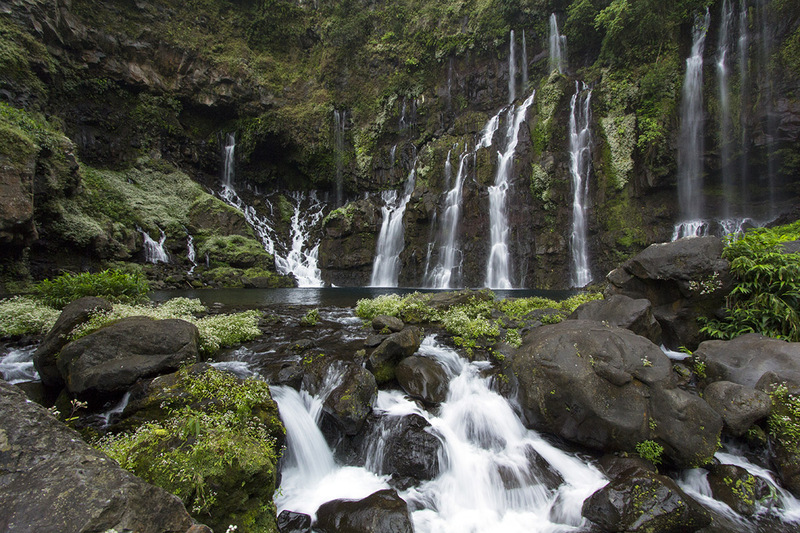 This group of very high waterfalls looks like veils of a bride falling into a natural pool made even more beautiful by the surrounding vegetation. Le Jardin d’Eden is located in St Gilles les Bains in the savannah of the west coast of La Réunion is a botanical garden as well as an oasis stretching over 2.5 hectares. True to its name, the garden possesses divine beauty and peace. It is a home to more than 700 varieties of flora. It is open for public every day from 10 am to 6 pm. (Except on Christmas and New Year’s Day). How to get there? – Reunion Island‘s main airport is Roland Garros International Airport located near Saint-Denis. The island has some amazing hotels and other accommodation options to choose from.